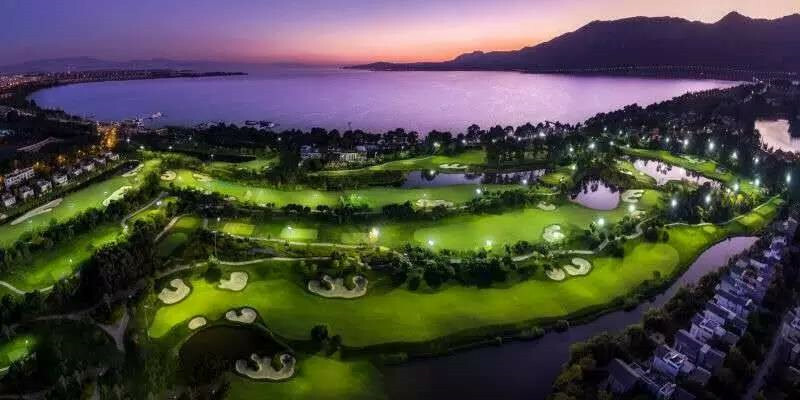 If you are a golf enthusiast, and prefer to play golf in a charming environment, there is a large and beautiful lake-view golf club locating just beside Dianchi Lake. 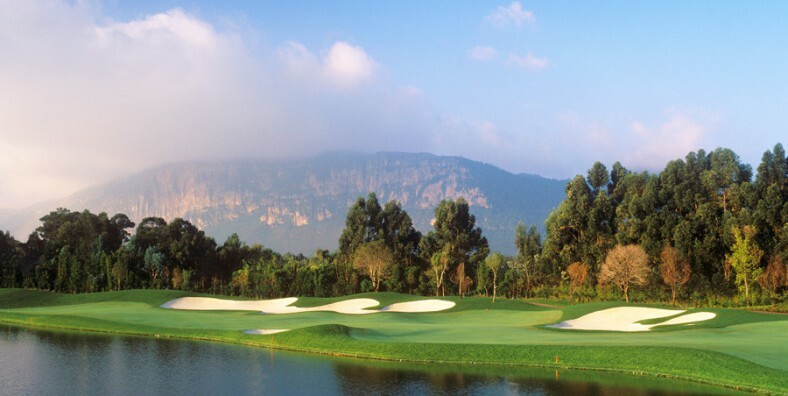 After playing golf, you can have a rest by taking cable car, and acrossing Dianchi Lake to the top of Western Hill. There is a Dragon Gate, where you can overlooking the full view of Dianchi Lake and Kunming City. 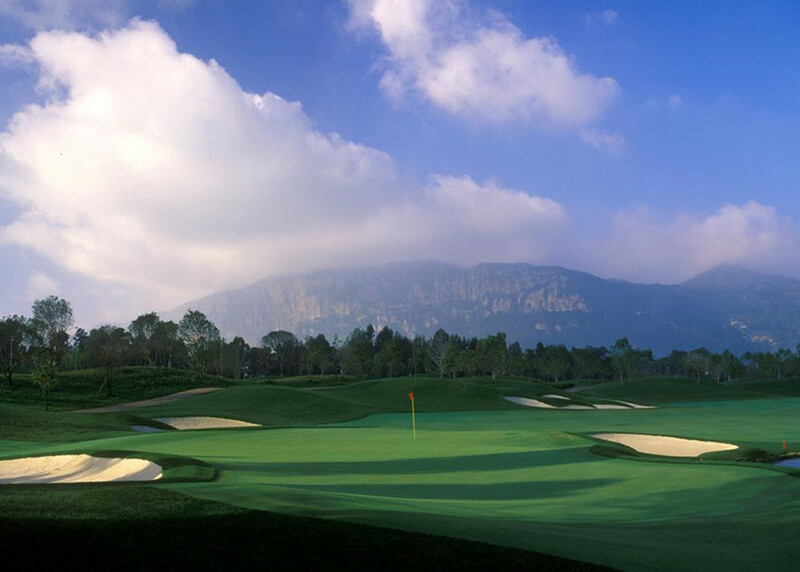 In the morning, by picked up from hotel, we will start our wenderful journey from the Lake-view Golf Club. 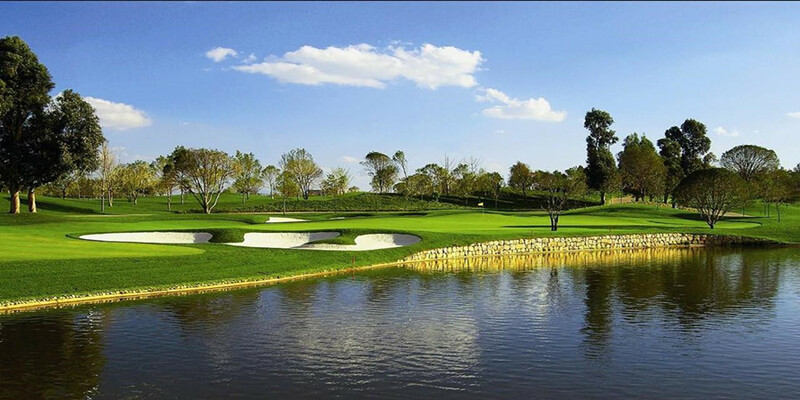 After we finish one round of 18 holes golf, we will have our lunvh in the club. Then we head to Western Hill by taking cable car, this cableway will take us acrossing the DianChi Lake, there will be Siberian red beaked gull flying around your side. When we arrive the top of the mountain, we will meet Dragon Gate, where we can see the whole Dianchi with Kunming city at opposite end.